– Updated TV Tuner link storage locations. OS X Mavericks – just open up Finder, navigate to your user folder, press Command+J to bring up the folder’s view options, and select the Show Library Folder. 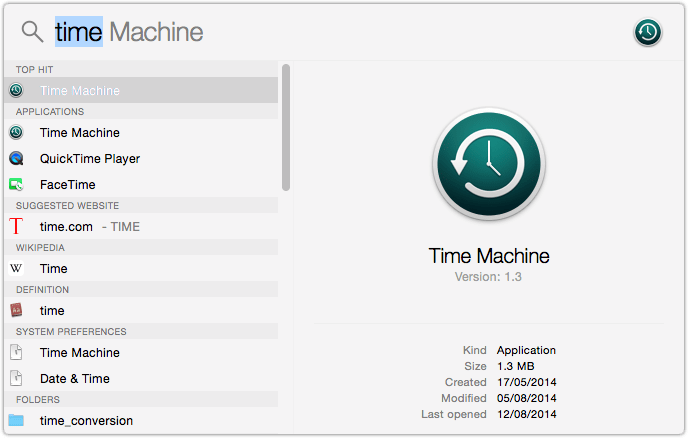 What folders to exclude from OS X Yosemite Time Machine Backups. So you’ve read about what folders to remove from your time machine backups to make then slim and mean and perhaps you’re looking to upgrade your backup solution. Clicking on the links below takes you to Amazon where if you purchase we do get a very small % of commission. You pay NO MORE than if you were to go directly to amazon without clicking our link. If you have any recommendations on what folders to remove from your Time Machine Backups we’d love to hear from you. Simply fill out the form below and the best suggestions get entered into a prize draw.